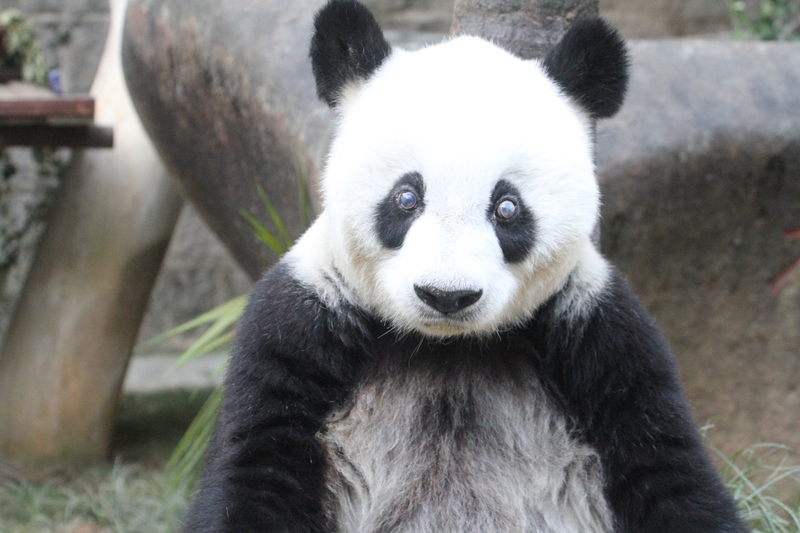 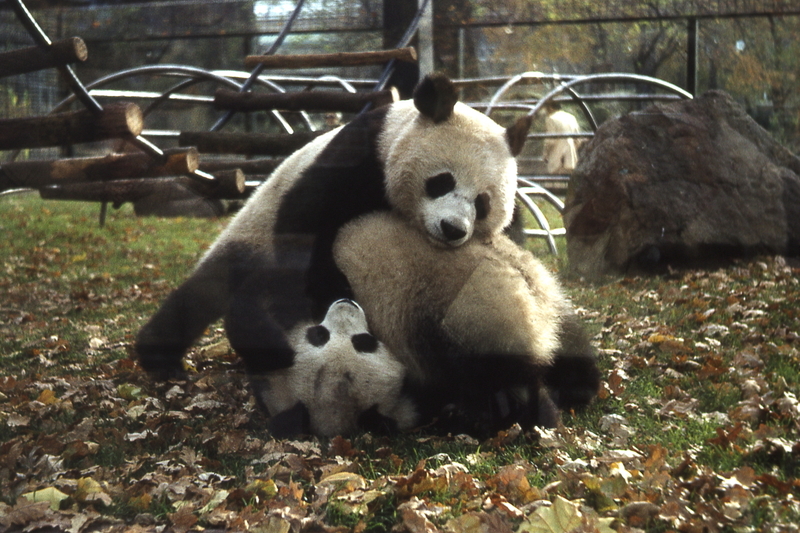 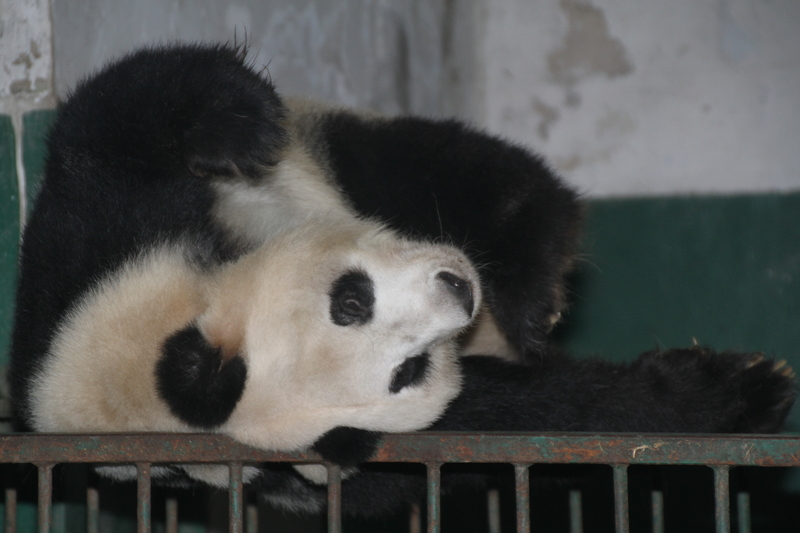 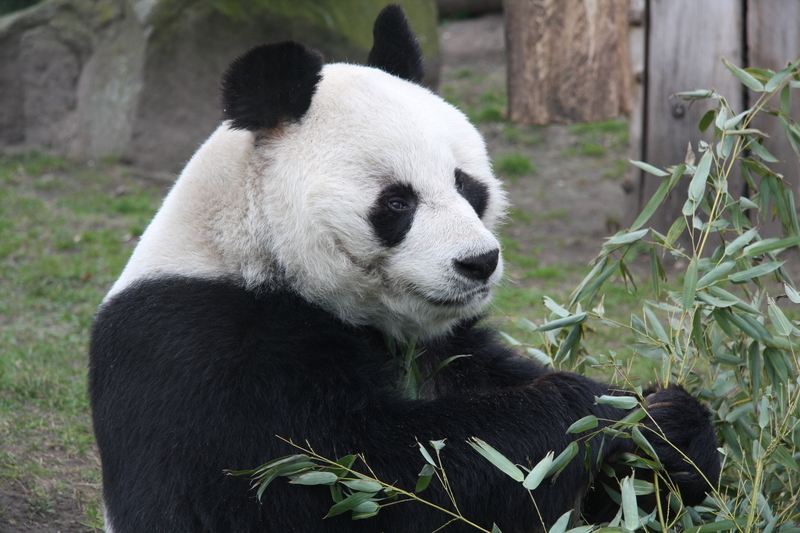 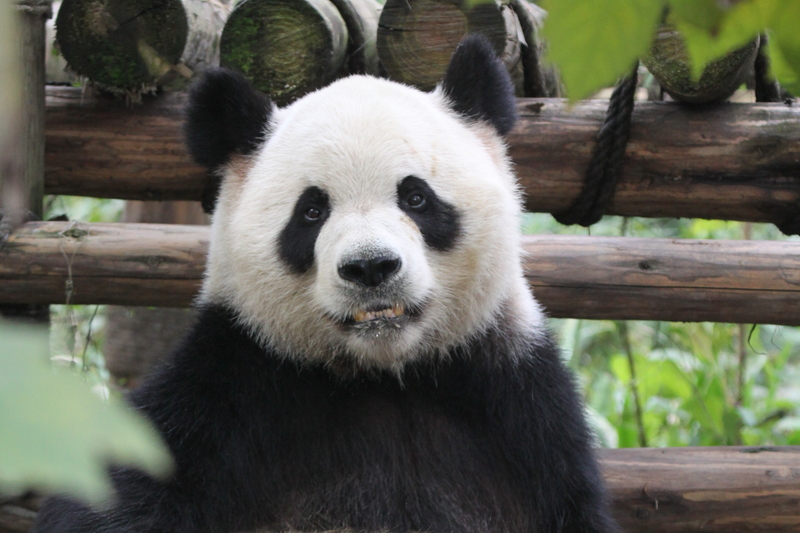 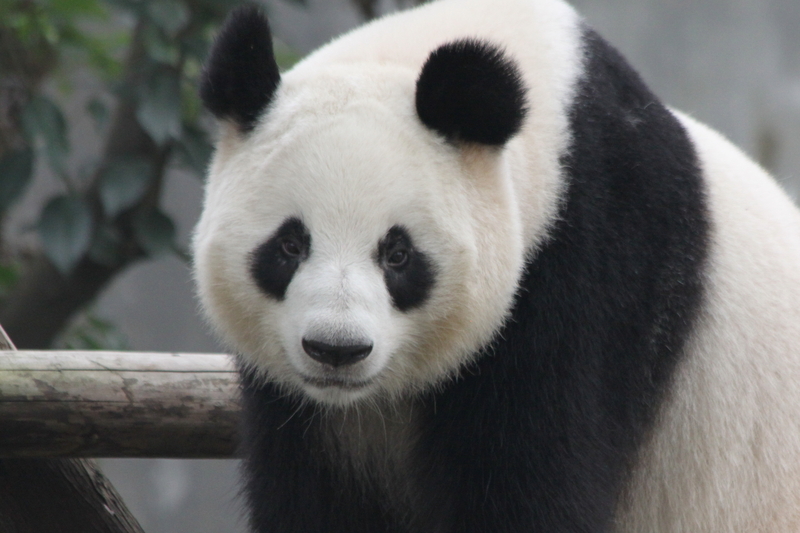 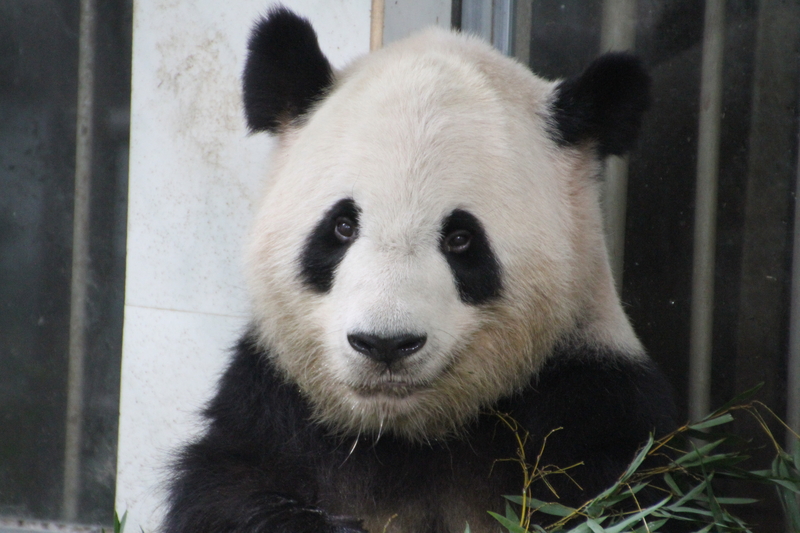 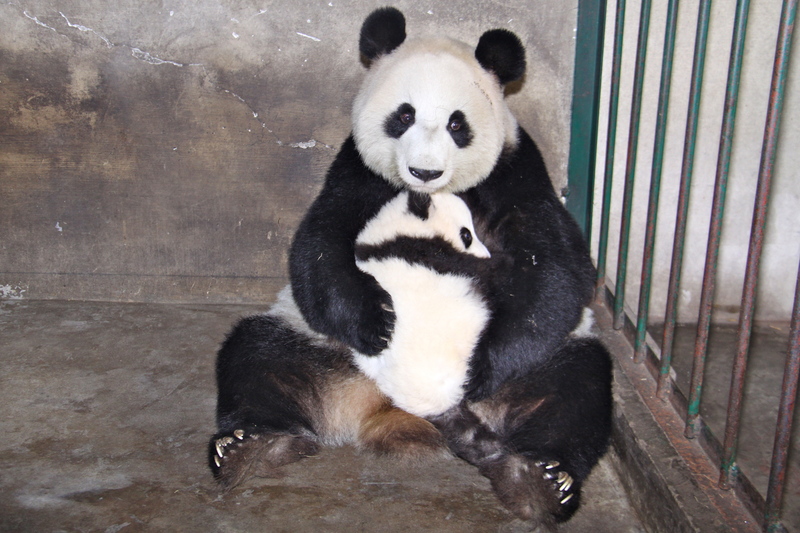 Shi Shi died on July 14, 2014 at the Chengdu Zoo. 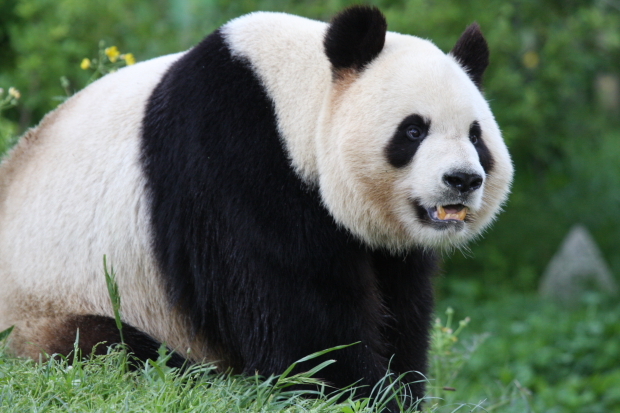 The male panda was born on September 10, 1998 and is the youngest breeding panda. 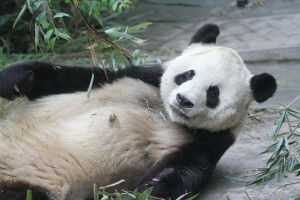 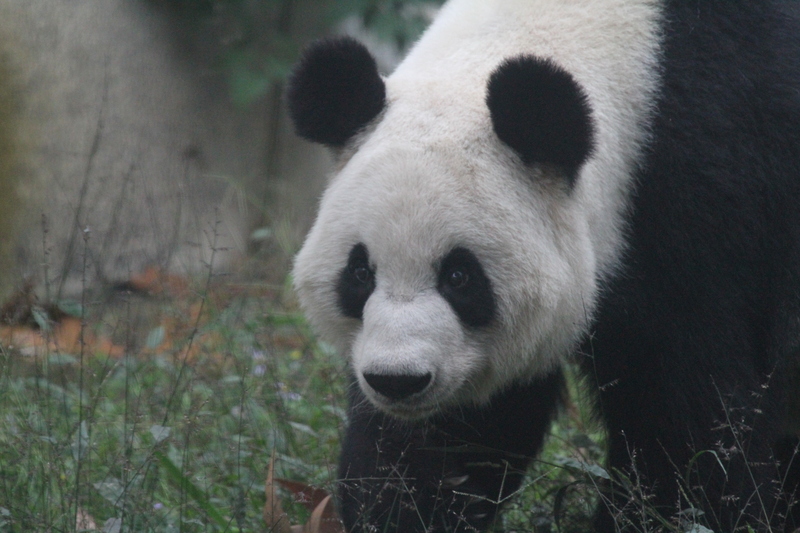 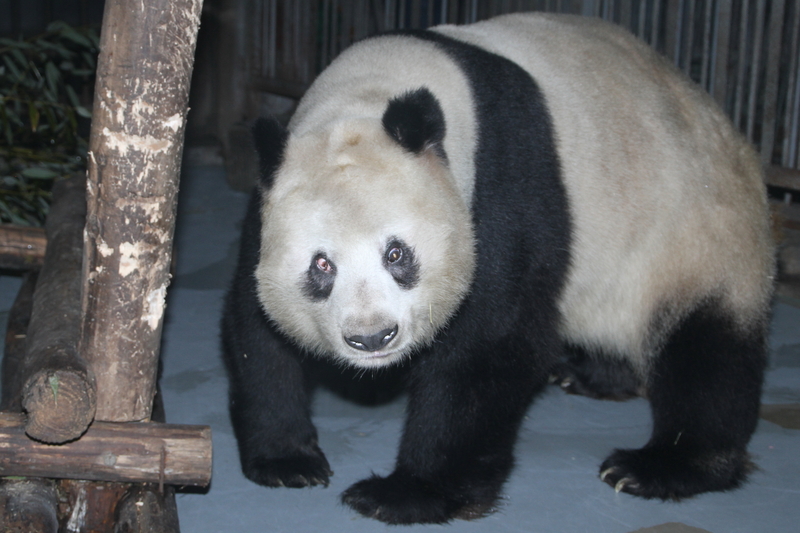 He moved to the Chengdu Zoo in April 2014.